If you are in the IT industry, especially infrastructure professionals, you may have heard the term VMWare VMotion. 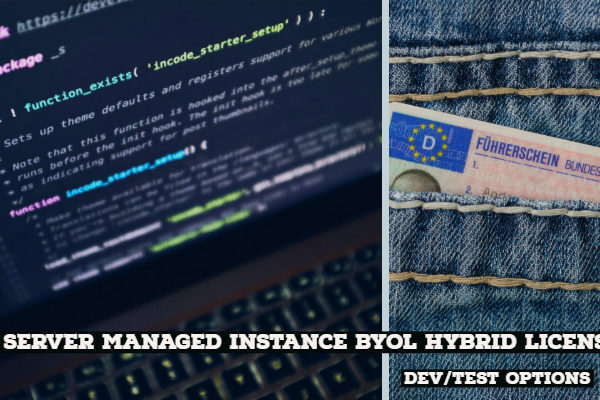 In fact, the technology was created back in 2003 by VMWare, it has been in vogue over the past few years and has been one of the prominent options to work with. We will understand what is VMWare VMotion and how it works for a better understanding of the concept. Though VMWare VMotion has been one of the most popular virtualization platforms currently available. A lot of the people are not aware of what it is and how it functions. 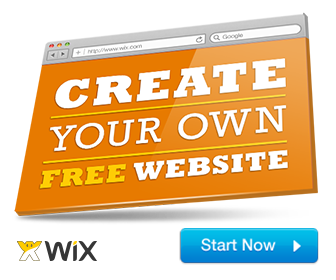 You will indeed be amazed at the excellent capabilities that the tool offers you once you get hold of it and the features that it comes with. VMotion is one of the best virtualization technology brought ahead by VMWare and aimed at enabling virtual computers from one physical location to another. Primarily, it helps you move from one physical hose server to another. 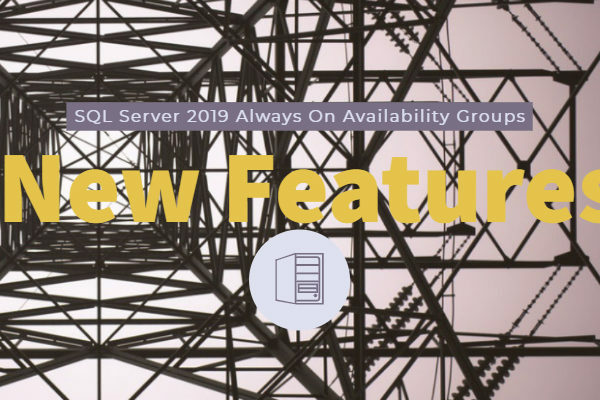 Similar to Microsoft’s CSV clusters, what makes it one an excellent option is an ease with which it can quickly move VMs while it is running and without the need for any interruption in the service. The service is also referred to as Live Migration. It is indeed akin to the similar technology developed by Microsoft. Well, there are several benefits that VMotion offers you. The service is entirely hardware independent. What that means is you will be able to move out of one hardware to another without even letting the users know about it. You will never come up with any of the downtime issues when using the service. The ease of maintenance is what would VMotion offer you. 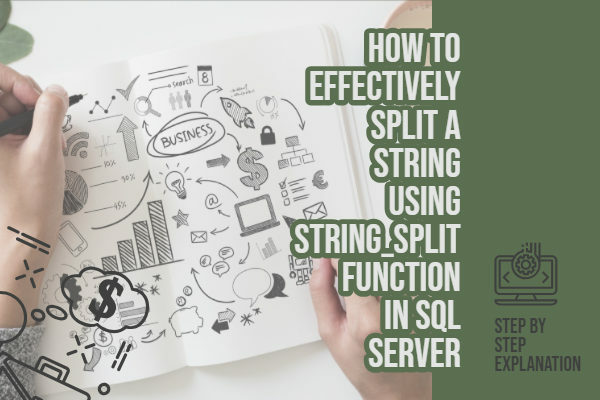 It can be worked out without even letting the users worry about it, or in many cases, without any knowledge on the part of the users that an interruption has happened. What is VMware VMotion? How Does VMotion Work? Now that we are aware of what VMotion is and what benefits does it offer you, you may be wondering how it works. Well, the complete status of the virtual machine is used on a server in the form of shared storage. The entire state of the virtual machine is encapsulated in the way of a set of files. The VMotion makes use of the VMFS file system. The VMFS File System refers to Virtual Machine File System. This will ensure that you can install multiple instances of ESX servers simultaneously. The first step in the working of VMWare VMotion is the Storage System. The servers for the hard drive are located in a virtualized form on Storage Attached Network or SAN. It can also be found on NFS- Network File System or NAS – Network Attached Storage. Of course, there are several other storage options that VMWare can use, but these few are the most used ones. The disk functionality of the server is virtualized on the network and encapsulated in a proper form. The VMWare then makes use of the VMS or Virtual Machine File System that can be run simultaneously on multiple physical servers. These physical servers help you perform read and write access to the virtual hard drive. That in itself should be one of the significant features making it an exceptional choice. The second step in the functionality of VMotion is the memory management system within the VMWare. Even the memory of virtualized computer memory is mapped and virtualized. The VMotion technology gets a snapshot of the system RAM and rapidly transfers this memory to the host computer. The original snapshot is referred to Precopy. It goes through a series of multiple snapshots to concerning the changes made within the system. With that step, the virtual CPUs are started. The third and final step involves the virtual switch network option. Once the CPUs have been started, the next step will be to run the VMWare ESXi. This takes control of one or more virtual switches over the local network. In essence, the VMWare VMotion is capable of transferring the active memory and the state of the execution at high speed over the internet. This lets instantaneous switching from the source ESX server to the destination ESX server. If you have a Gigabit Internet service – the service will be executed in just under two seconds. What are the requirements for an Efficient VMotion Functionality? Here are a few different options you need to check out. Let us find out the system requirements one by one. It will require a single SSO domain. If you are using APIs, you should be able to opt for multiple domains. You should have enough resources on the target host. One of the issues users usually face would be the CPU compatibility. The host should have the license activated with a license for vMotion. The virtual machine disk should have a persistent mode enabled. Ensure that you have ESXi 5.1 or later enabled. You will also need to configure VMkernel port group for vMotion on each of the hosts. This will consume both network resources and Datacentre resources. Well, that was an introduction to VMWare vMotion and the requirements you need to comply with if you are planning to use it. Of course, vMotion is a massive concept in itself, and it would indeed require a bit of technical expertise and be getting used to the functionality. 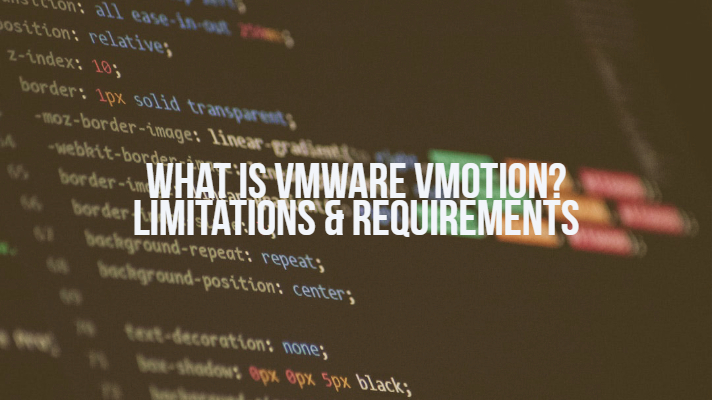 Even then, we assume that the functionality and requirements as explained in the above discussion should provide you with a subtle insight into the concept called VMotion from VMWare.